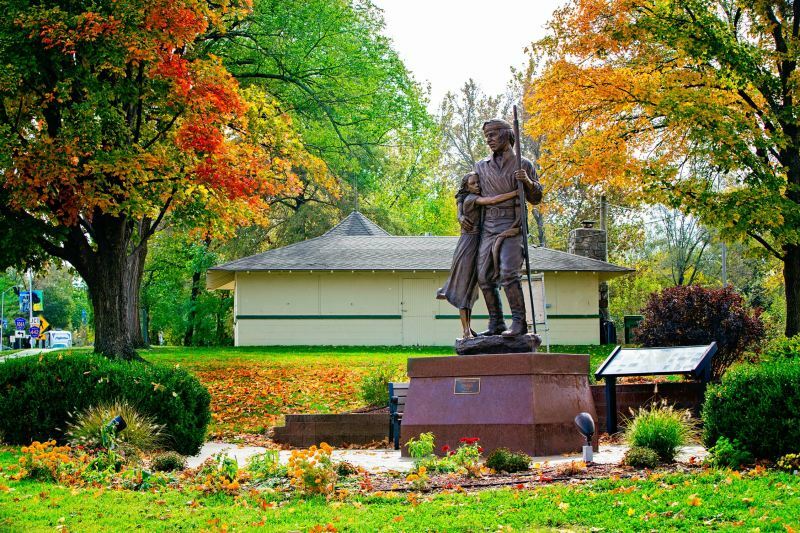 The Eudora Community Museum is maintained by the Eudora Area Historical Society. 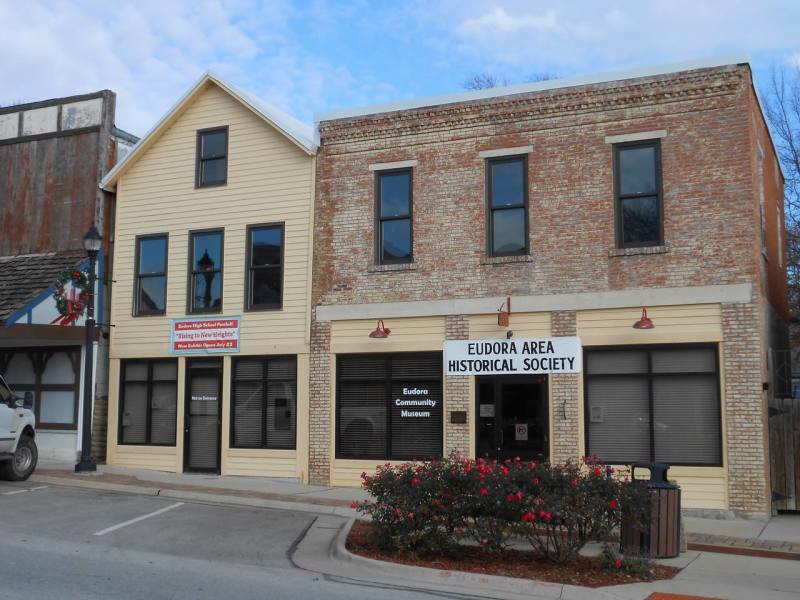 The Museum contains exhibits and artifacts relating to the history of Eudora. An extensive archival collection of materials relating to Eudora’s history is also available to the public at the Museum.